How can we help? 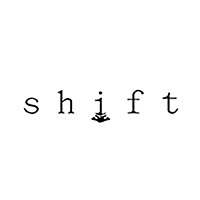 Contact Shift Psychological , Ph.D, Psychologist, MA. Please feel free to call us at 780-705-6471 or send us a message day or night using the form below. We facilitate change which leads to greater knowledge of self, better coping, and the removal of maladaptive thoughts and behaviours. Imagine a life free of self-limiting behaviours, repetitive negative thoughts, unsettling feelings, conflict and struggle!